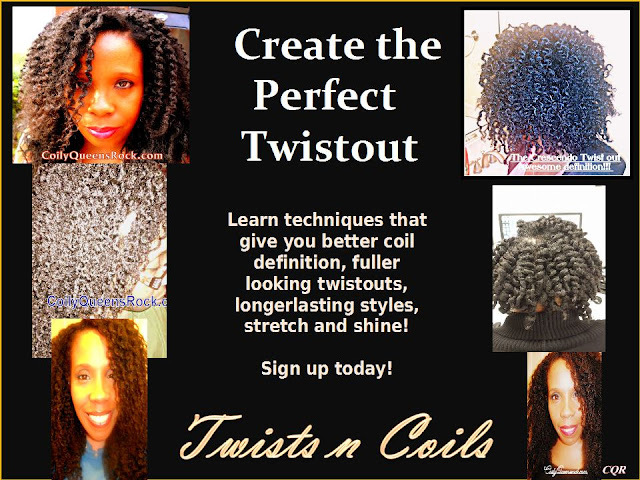 TwistOuts are a very popular natural hairstyle. Achieving a bomb well defined twistout is largely desired by most naturals. If you have yet to experience twistout perfection, now you can. Learn how to create fuller looking twistouts, even if your hair is not thick. Learn the best products for frizz reduction and hold. 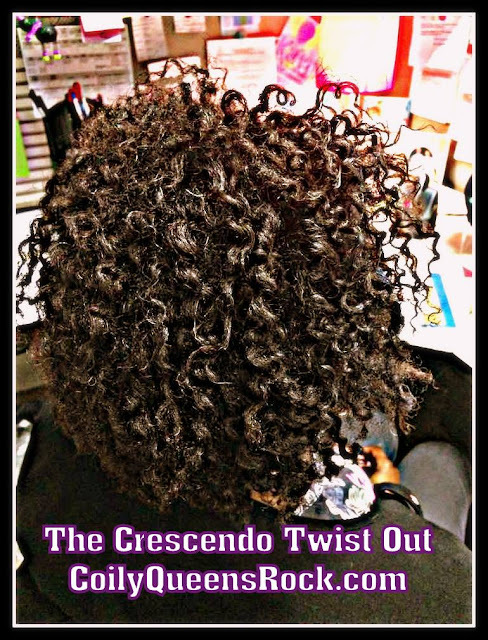 Learn how to elongate your twistout and reduce shrinkage. 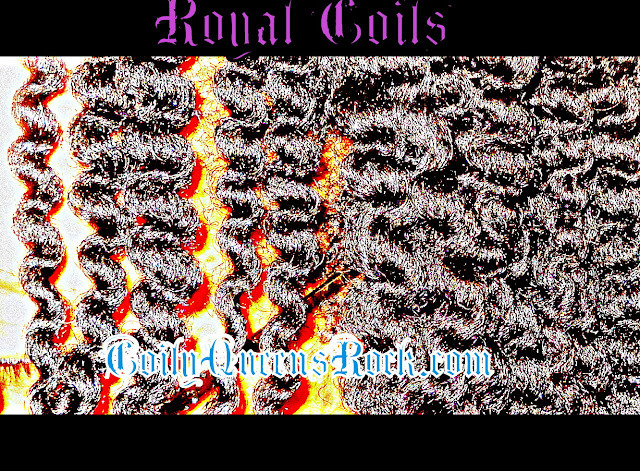 You will receive instructions via email on how to enter the group. Within 48 hours of signing up via paypal. You cannot change your email address once you sign up. So be sure to use an accessible email address. Stimulate hair growth by doing a Moon Phase Trim!